The iPhone is now available on Sprint… well, kind of. Thanks to an innovative new offering Sprint can now counter the “when are you getting the iPhone” question carriers not named AT&T get every day. 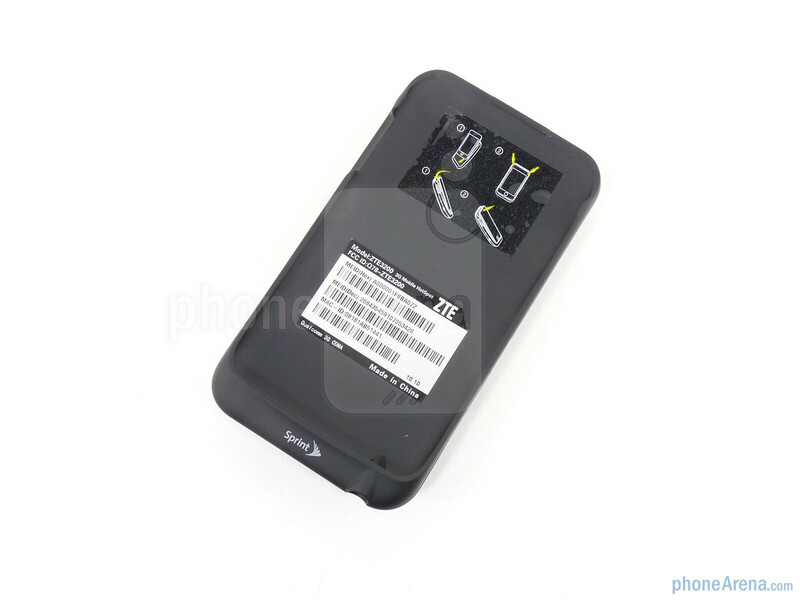 The ZTE Peel is a Wi-Fi-enabled case for your second or third generation iPod touch, giving users access to Sprint’s 3G network on their Apple device. It’s a pretty clever scheme by the nation’s third largest carrier, but as with any scheme there are some serious drawbacks. 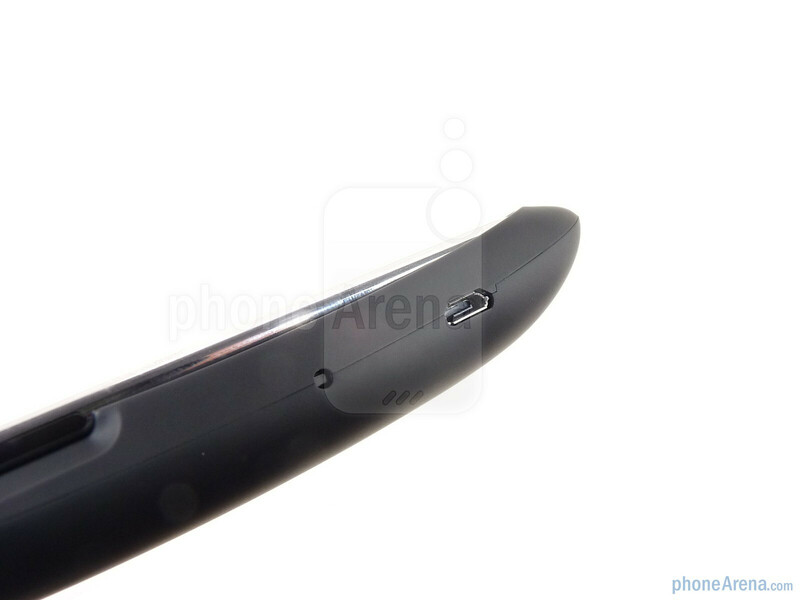 The theory behind the Peel is very simple: snap in your iPod touch, turn on the Peel, connect to Wi-Fi and ta-da! you have an iPhone on a network that is, well, not AT&T if nothing else. 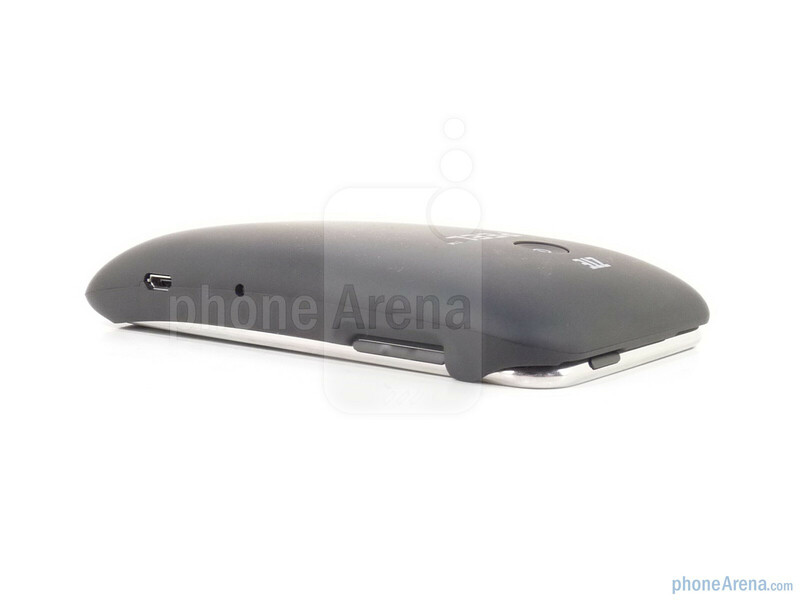 Initial setup is simple, once you turn the Peel on (which takes a long press of the power button) it creates a Wi-Fi network, much like the MiFi or Overdrive does, that you can immediately connect to. There is a web interface for changing security, setting up passwords and renaming the network if the user so chooses. The entire process was painless and we were up and running as soon as the Peel was charged. The drawbacks are minor, but they begin early. 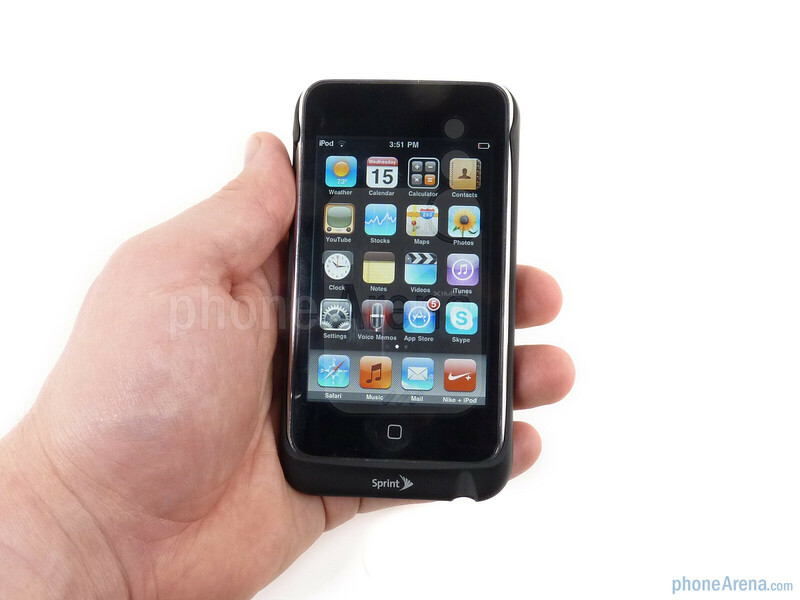 First off, even though the Peel is pretty light at just 2.6oz, it is relatively thick, turning the super-thin iPod touch into a brick in your pocket. Secondly, there is the issue of audio. 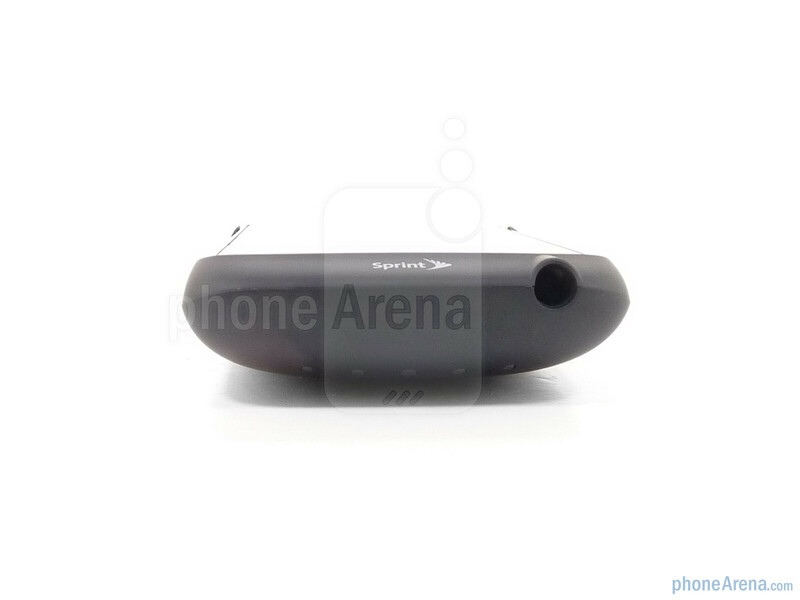 The iPod touch supports Bluetooth, but it does not support the Hands-Free profile, meaning you can’t use your Bluetooth device to make calls. A wired headset isn’t the worst thing in the world, but it’s another cable that you’ll have to have along. You’ll also have to use the included extension cable since the iPod’s headset jack is a bit too recessed in the Peel to use a regular headset. To make those calls you’ll need an app such as Skype or Fring from the App Store. As the world moves to VoIP calling this will be less and less of an issue, but for your everyday user it will likely be another account they must setup and a new phone number to learn. In our testing Skype-to-Skype calls worked just fine, there was no noticeable difference in voice quality compared to using our regular Wi-Fi network or making the calls via a computer. We’d imagine most Peel buyers are the bleeding edge techies anyway, so there is a good chance they have had a Skype account for a few years at this point. One thing will definitely stand out to these techies though: the Peel is slow. Actually, the iPod touch is slow. We used the Xtreme Labs Speedtest app on both our iPod touch and EVO 4G and the EVO was doubling and tripling the download speeds when connected to 3G like the Peel. Just to eliminate any bias we decided to connect the EVO to the Peel via Wi-Fi- the Peel can handle up to two concurrent connections- and ran the tests side-by-side again. To our surprise the EVO continued to trounce the iPod touch in speed tests. It was a curious result, but one that we replicated time and time again. 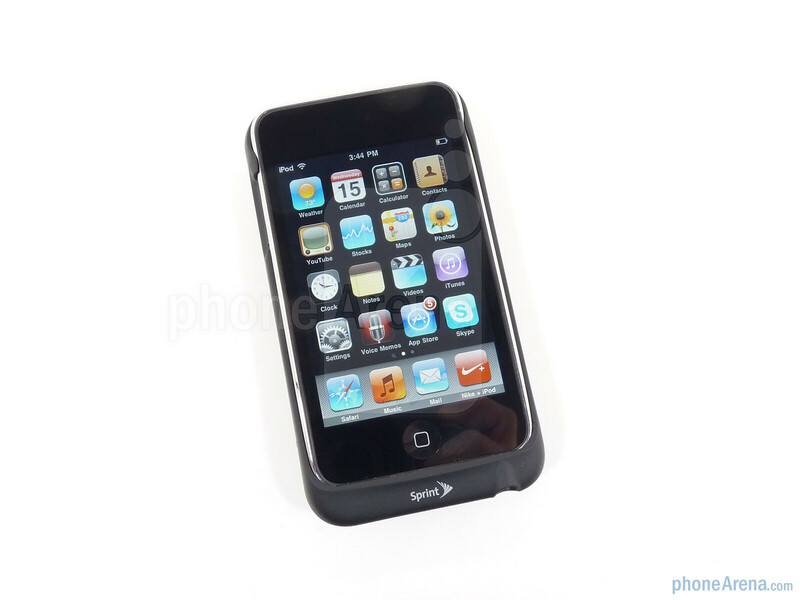 In real world usage the iPod touch feels very much like an iPhone 3GS over AT&T’s 3G network. Pages loaded fine, but you were noticeably not on a Wi-Fi network. 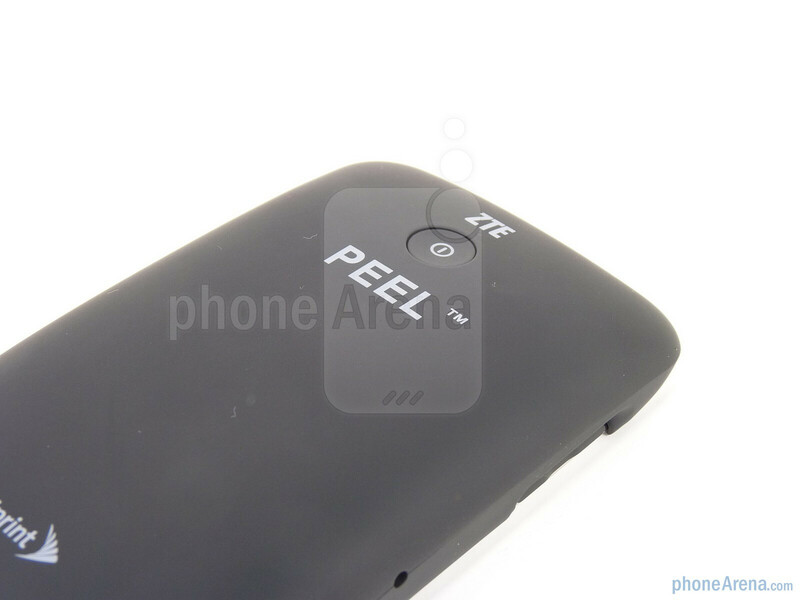 The ZTE Peel is an intriguing and innovative product, but there's still some work to be done. 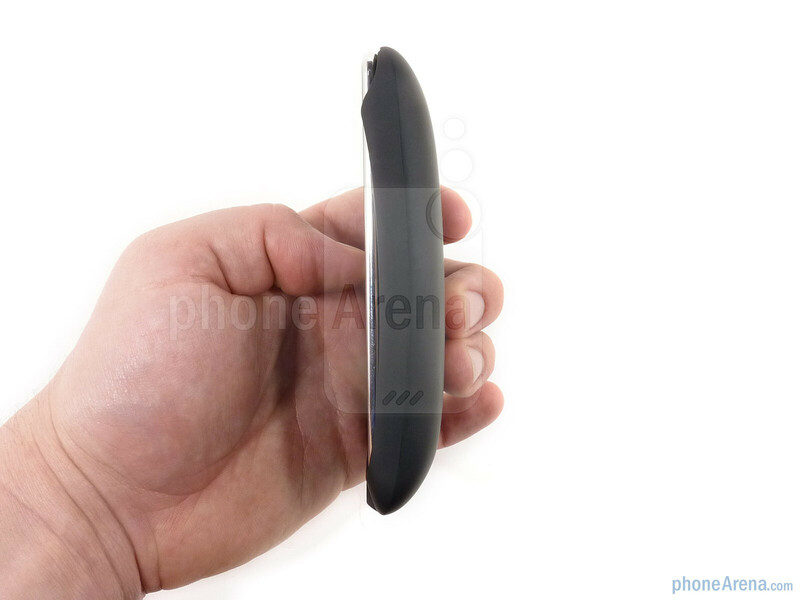 Some of the faults- lack of Bluetooth headset support and sub-par internet speeds- cannot be blamed on the Peel, but others, such as the size, can be. 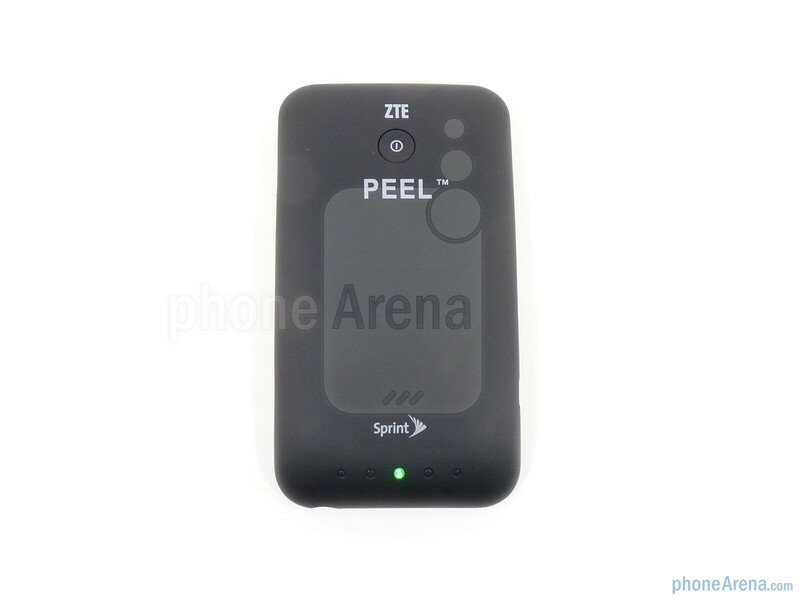 The pricing is good: the Peel runs $79.99 and is contract-free, but you are limited to just 1GB a month for $29.99. If it were 2GB, like Sprint prices the Galaxy Tab, things would be much better. The plan pricing is one thing that sets the Peel apart from a Wi-Fi data card like the Overdrive, which will give you 5GB a month of 3G and unlimited 4G, but runs $60/month. In the end we think the Peel will appeal to a very specific user base and could become a cult product, or a spring board for bigger and better things. Or, Sprint could just pick up the iPhone. Jailbreak fixes the bluetooth issue... not sure about speed, but I'd think it's likely.